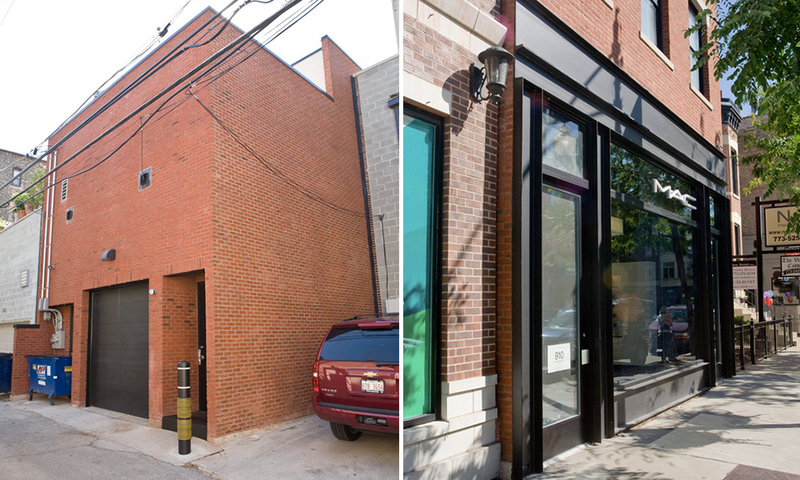 The property at 910 W. Armitage presented Centaur with the interesting opportunity to construct a property that had both commercial and residential spaces. 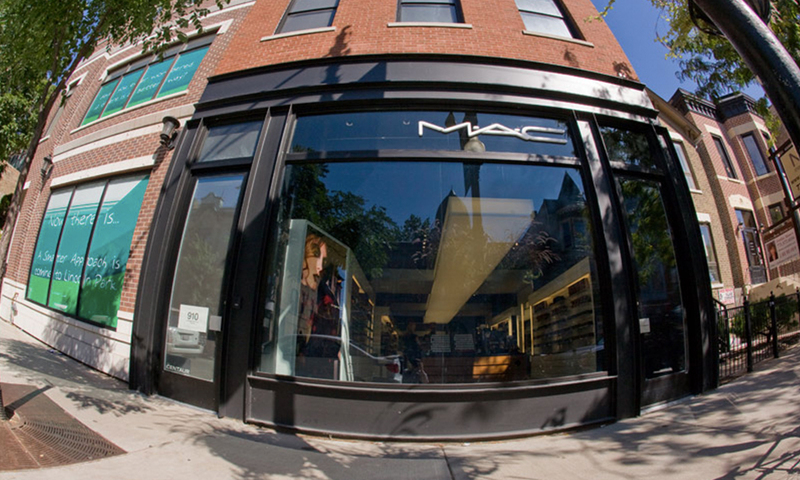 The building is three stories, with the first floor occupied by Estee Lauder’s retailer, MAC. 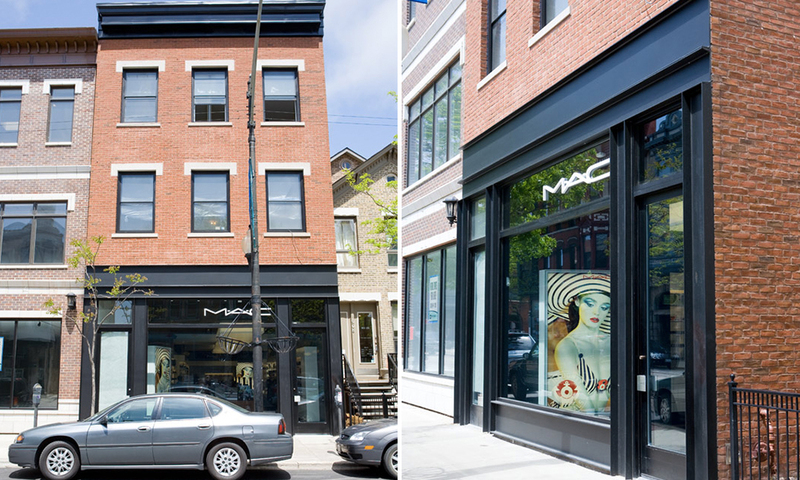 For the two upper floors, Centaur managed every aspect of creating a custom home. Centaur was brought into the process early on, working with project architect, Bradley Architects, and the project’s designer, Simeone Deary Design Group, to create an initial budget with direction from the owners to reduce the project scope, Centaur began working on true value engineering ideas, researching multiple different products and using different solutions that ensured the necessary aesthetic while also conserving costs. The project’s construction took a year and totaled approximately $1.5 million.